A great day out as always ... 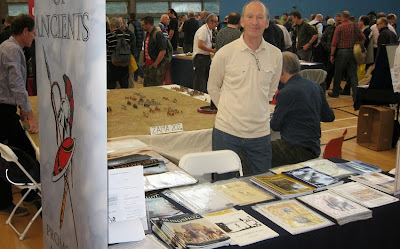 I'm asked to than k everyone who visited the Society stand and who played in the Zama game. Personally i had a great day on the adjacent P&SS stand, and, for a change, we had a relatively trouble free drive back to Northamptonshire after the show. 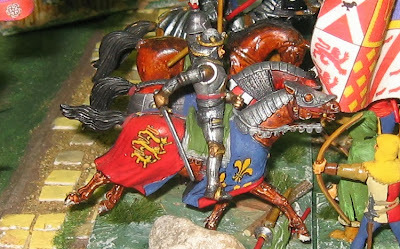 Many thanks to SELWG. 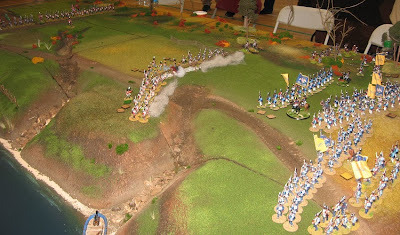 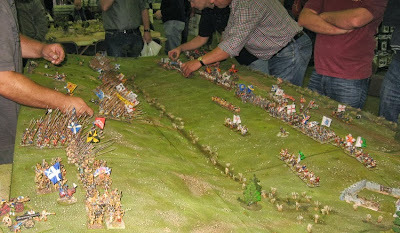 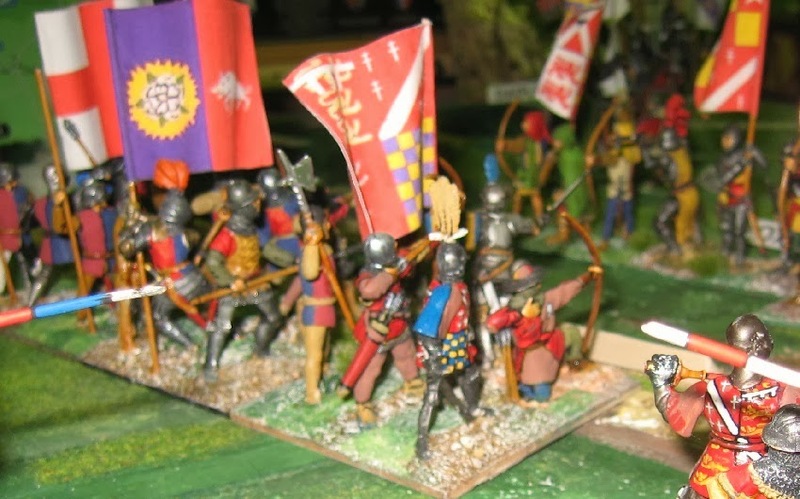 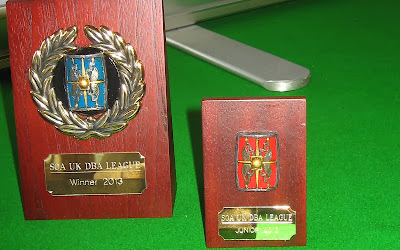 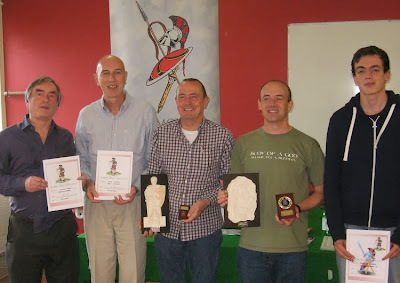 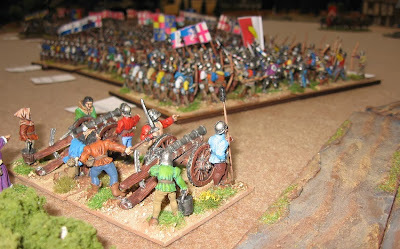 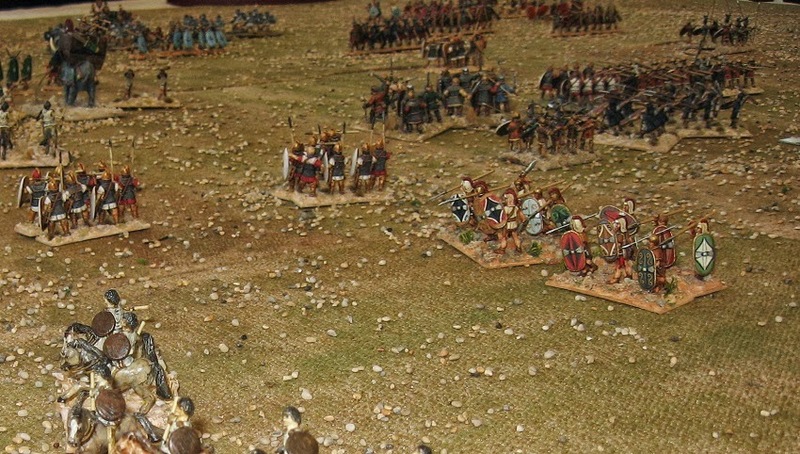 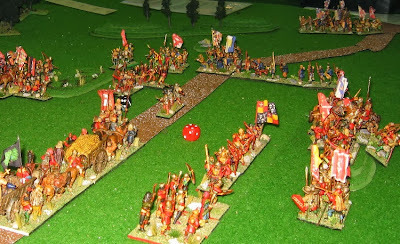 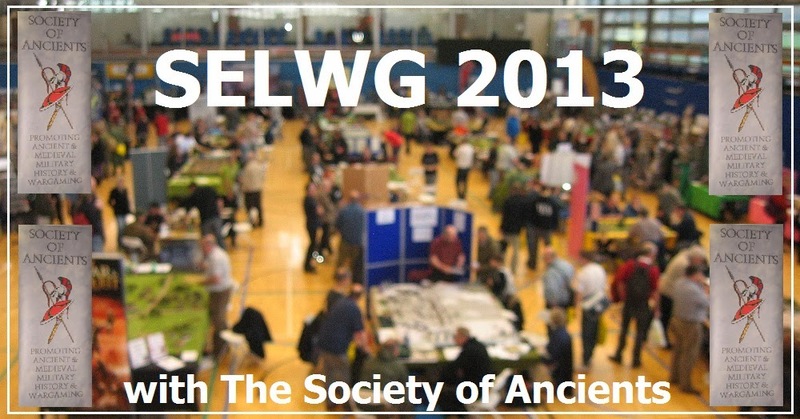 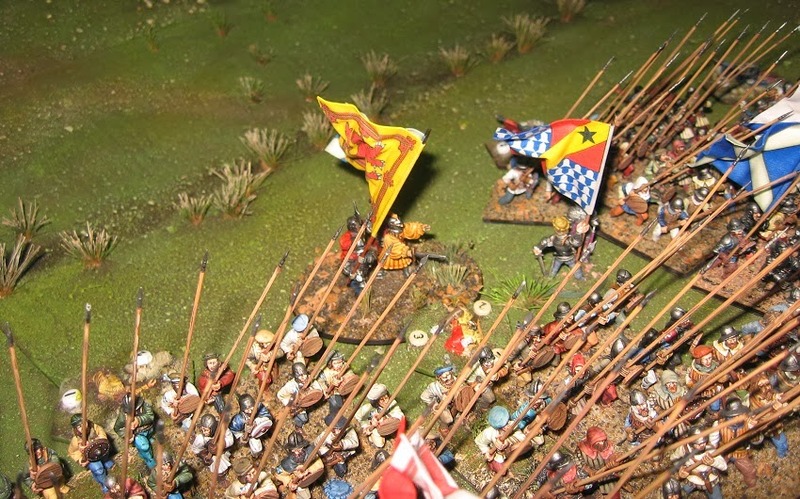 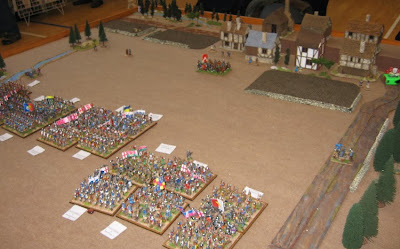 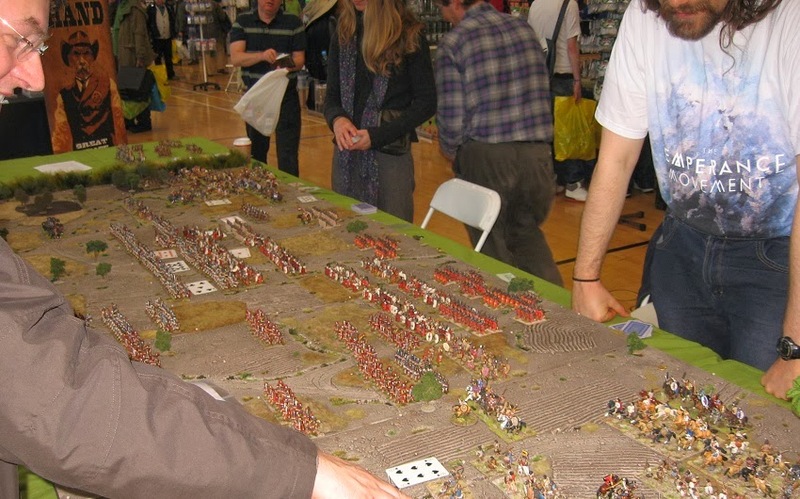 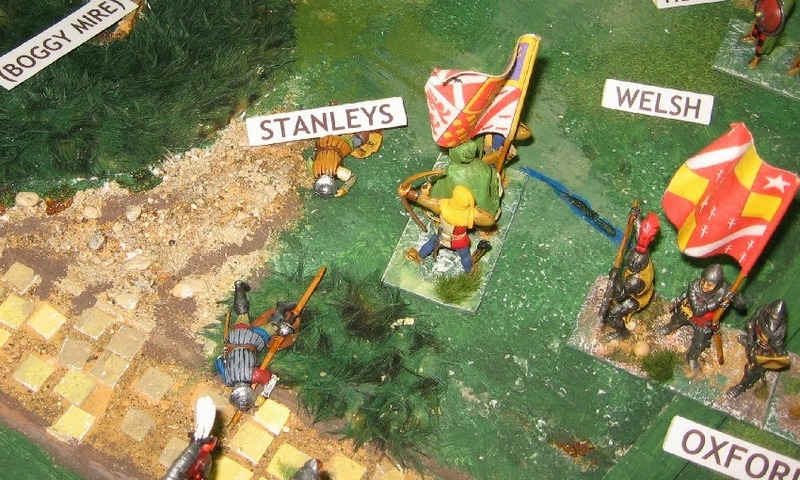 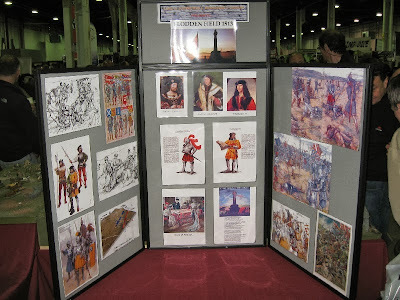 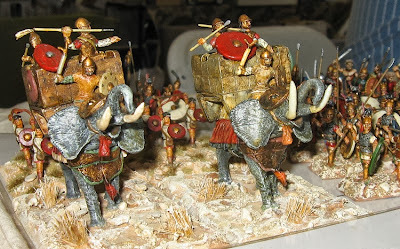 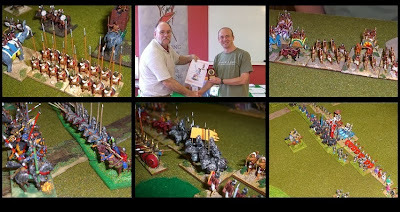 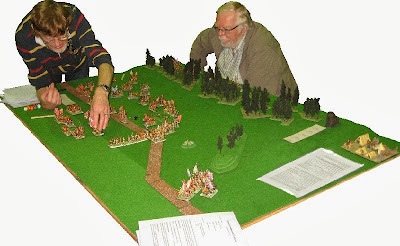 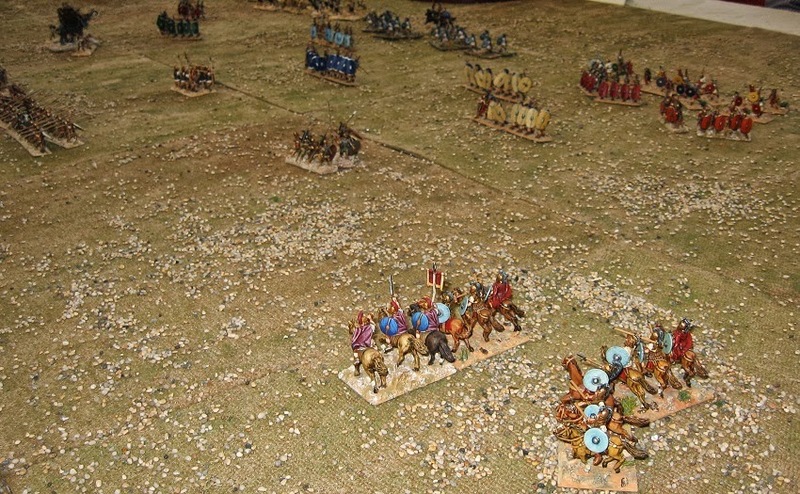 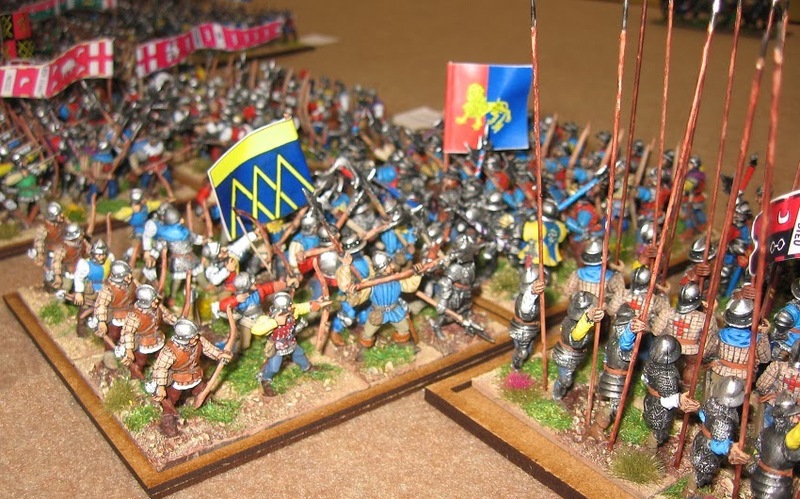 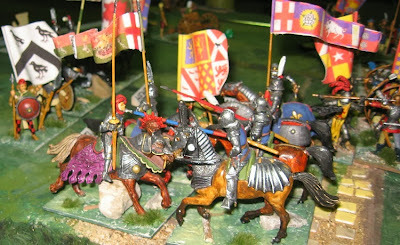 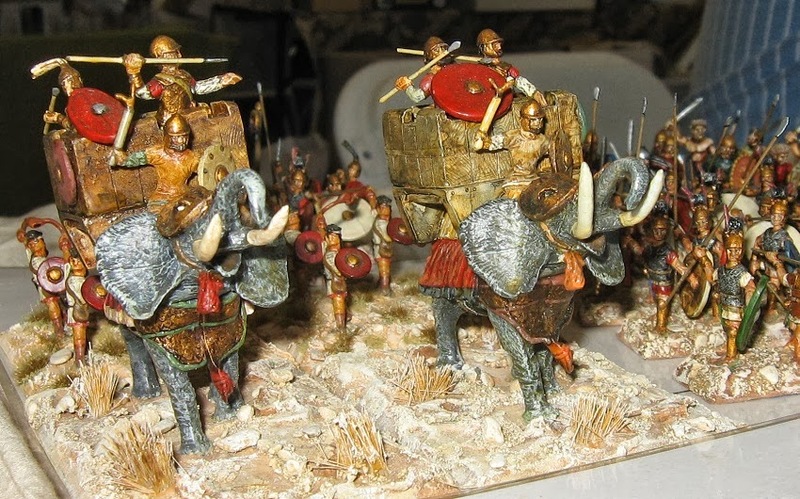 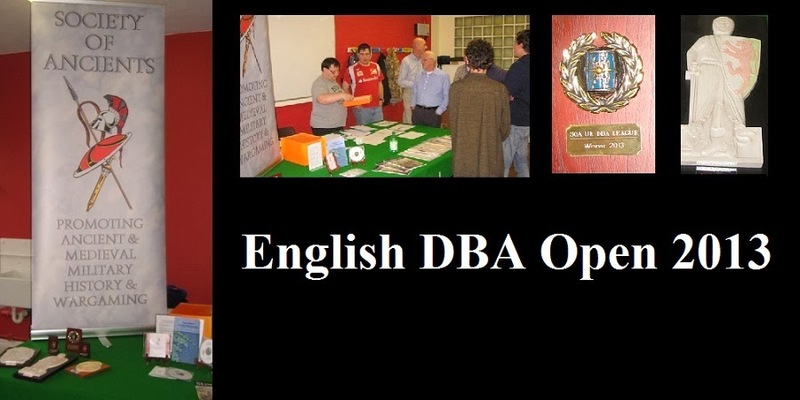 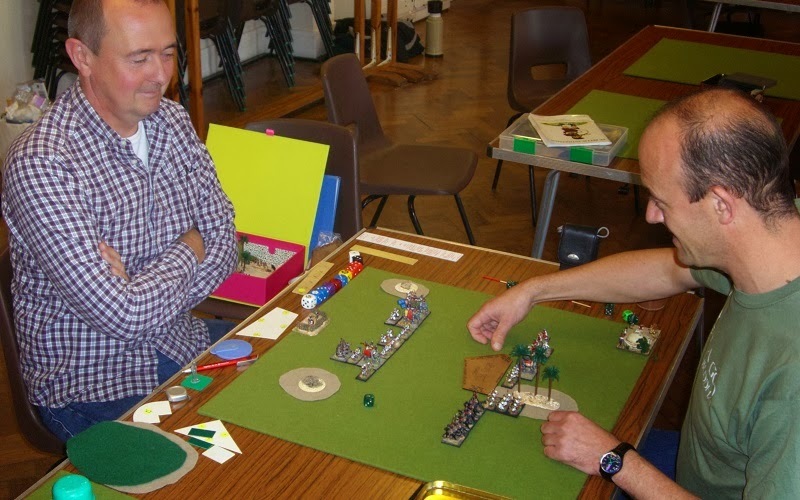 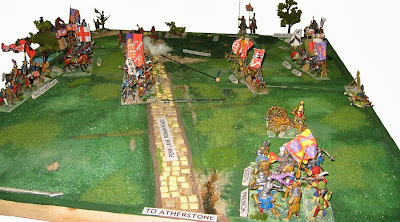 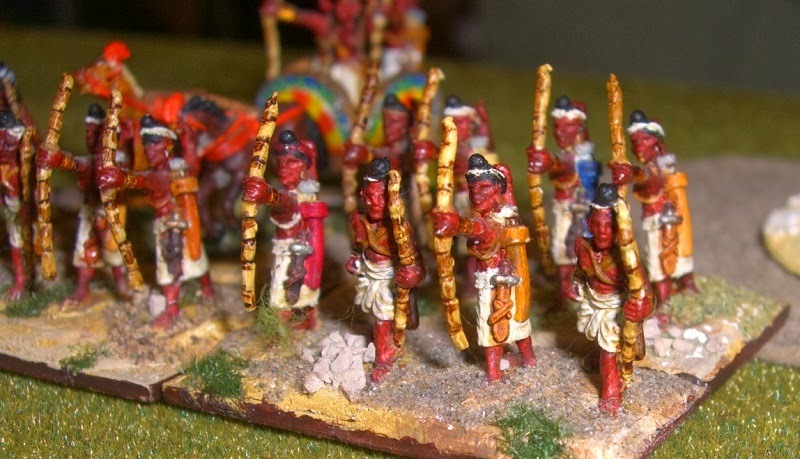 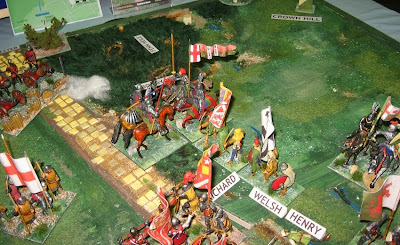 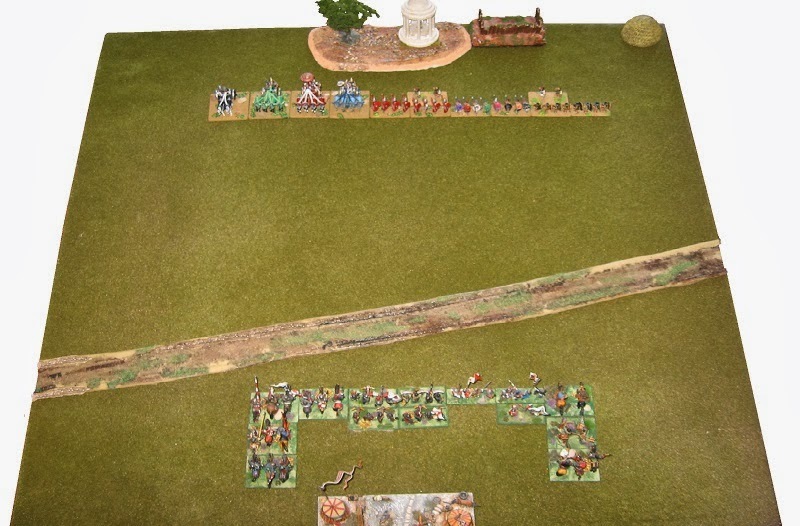 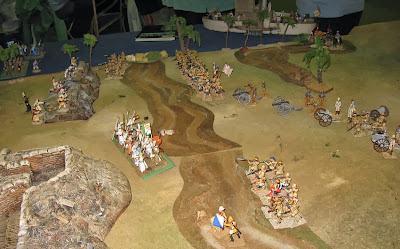 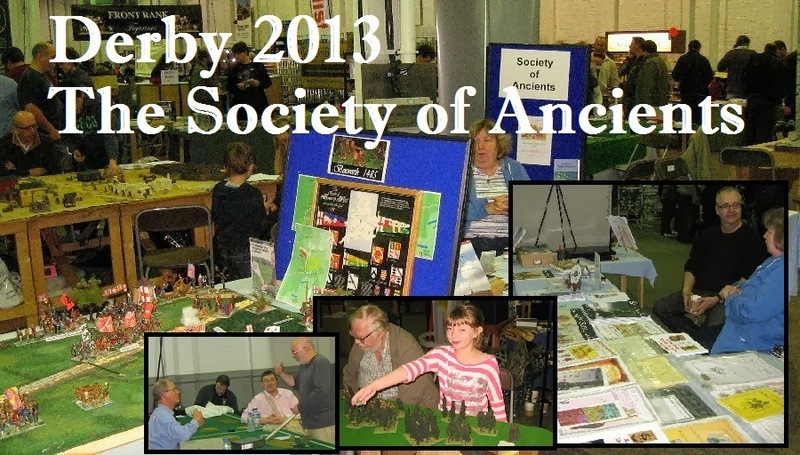 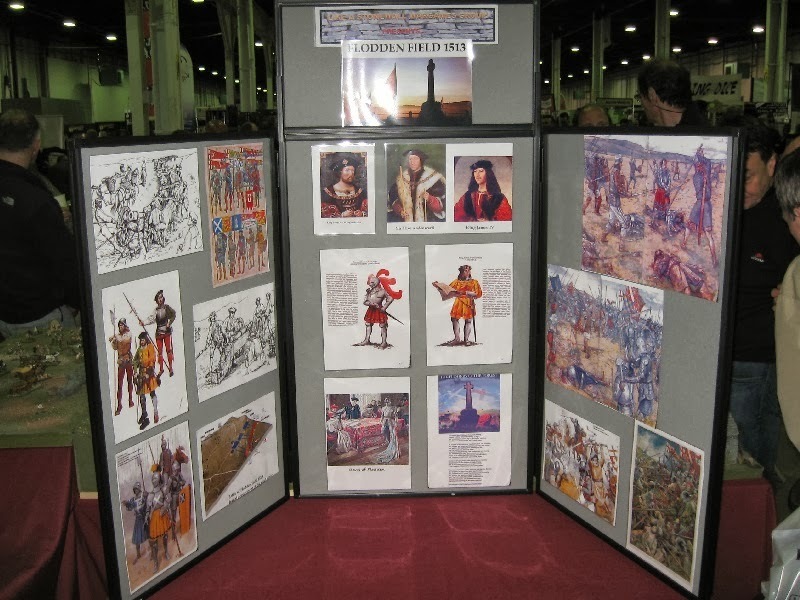 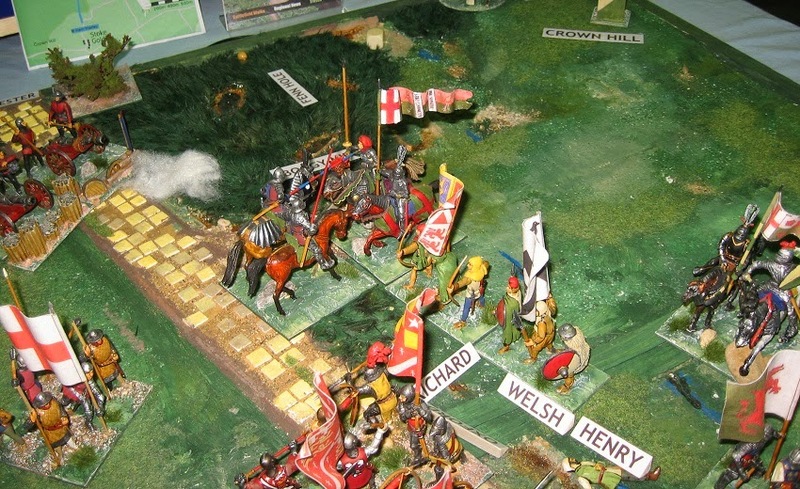 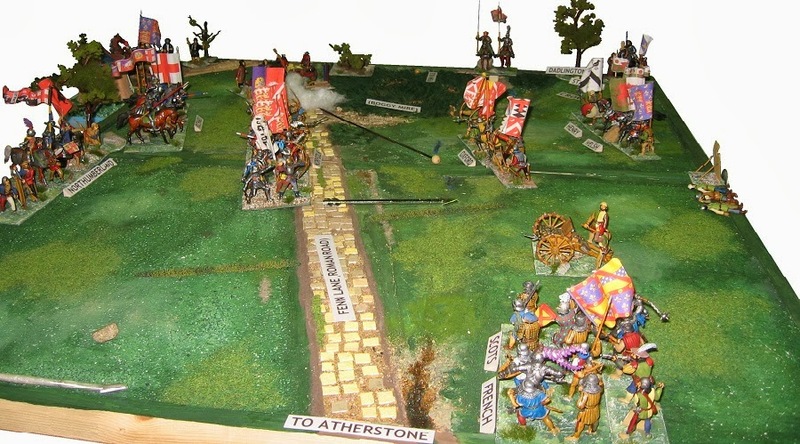 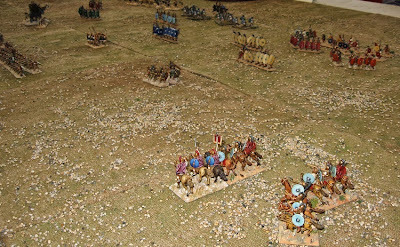 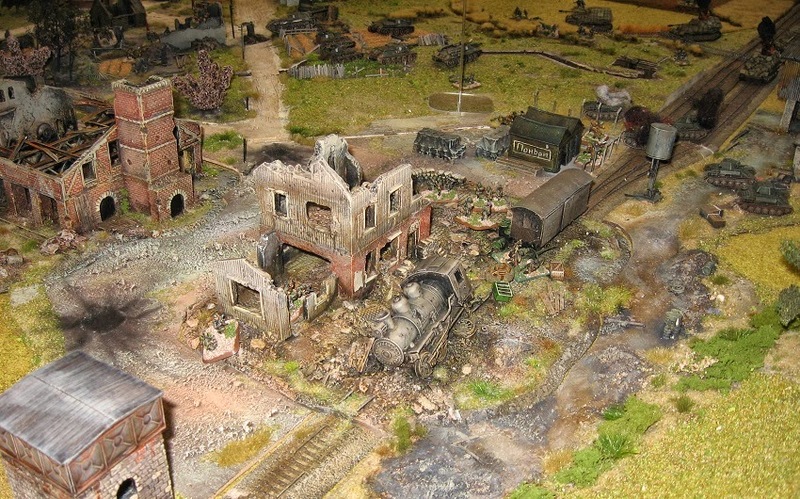 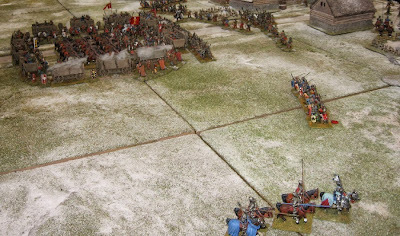 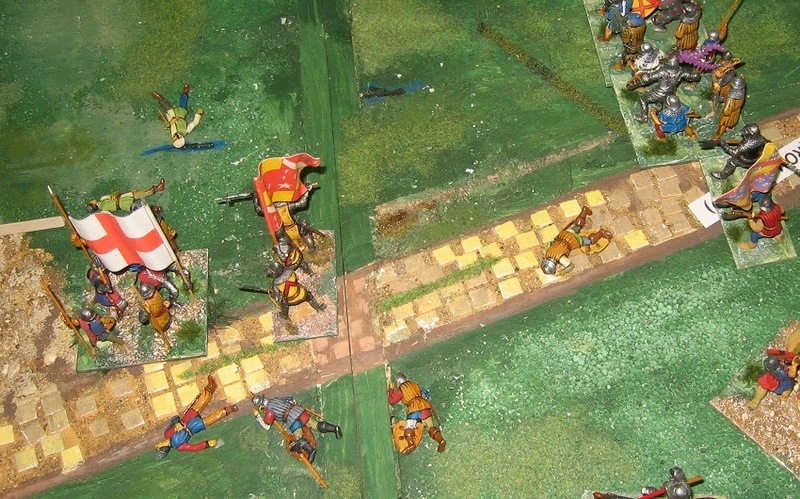 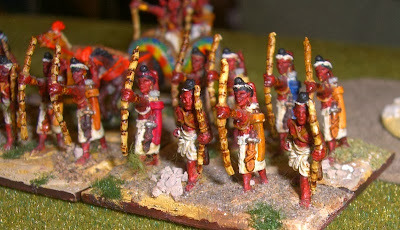 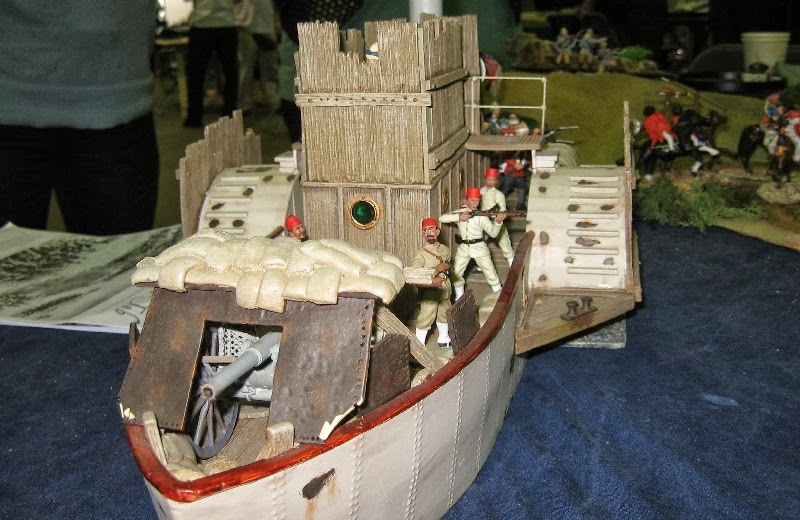 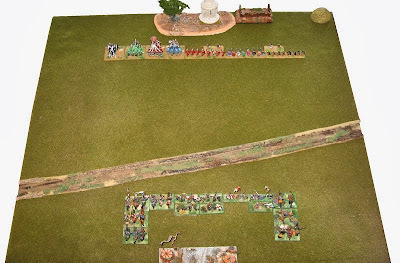 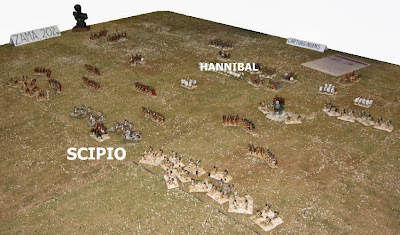 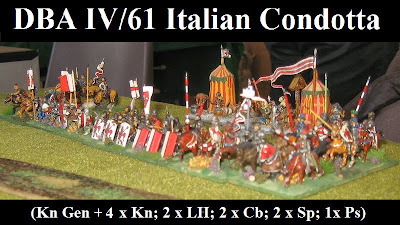 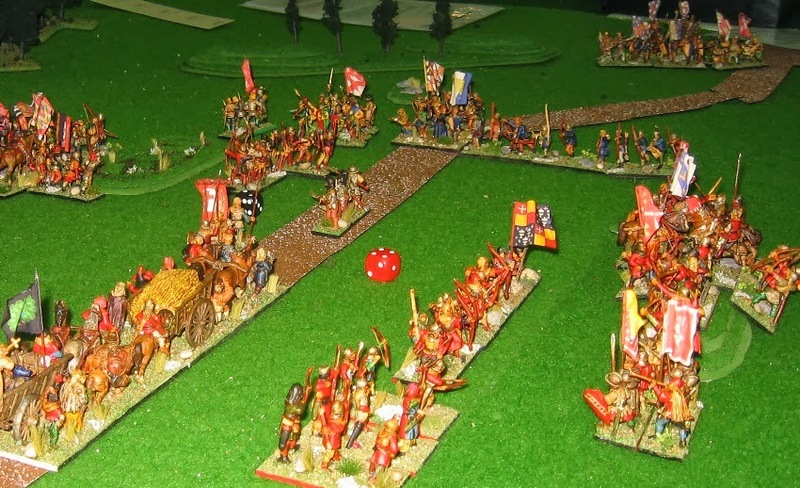 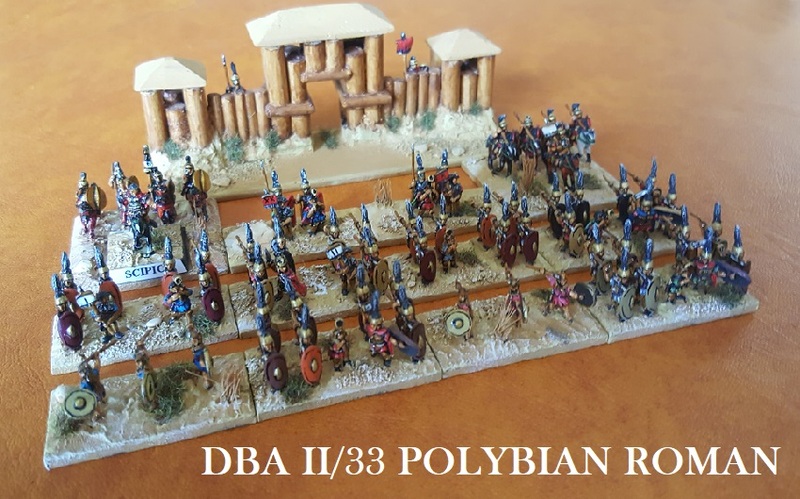 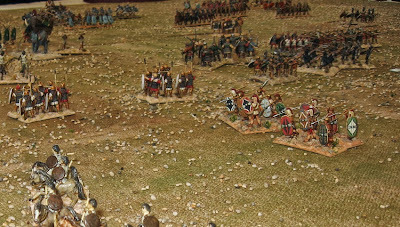 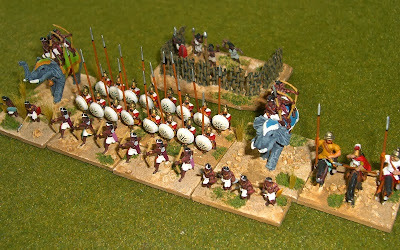 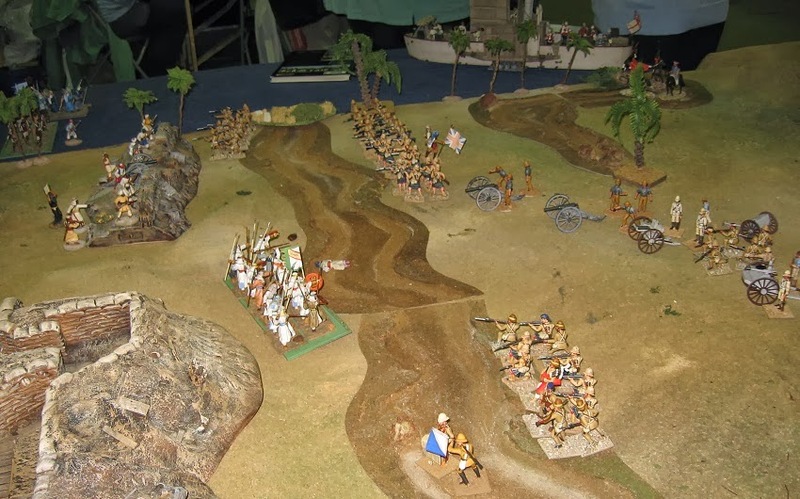 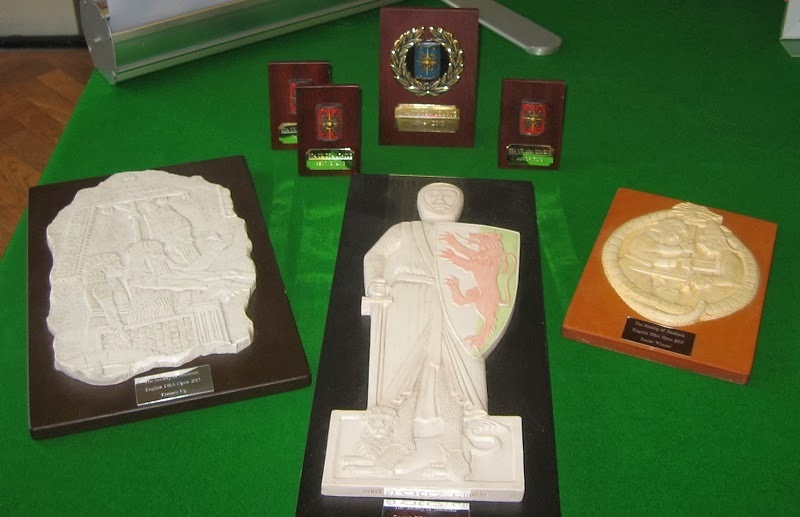 DBA Open, next, for me and you can catch the Society of Ancients on the road next at Warfare 16/17 November in Reading.